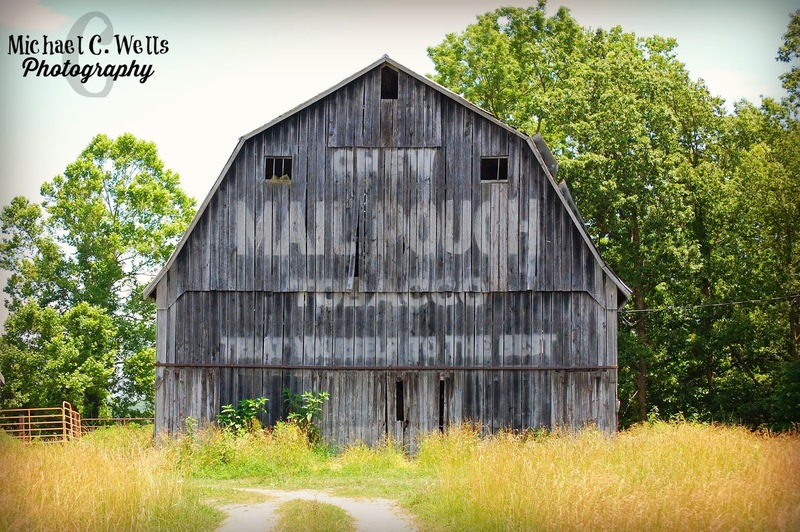 Barn 3 of our Mail Pouch Tobacco barn series lands Lead Photographer, Michael and Videograher, Jonathan in Paris, Indiana, just East of Hilltown, Indiana. 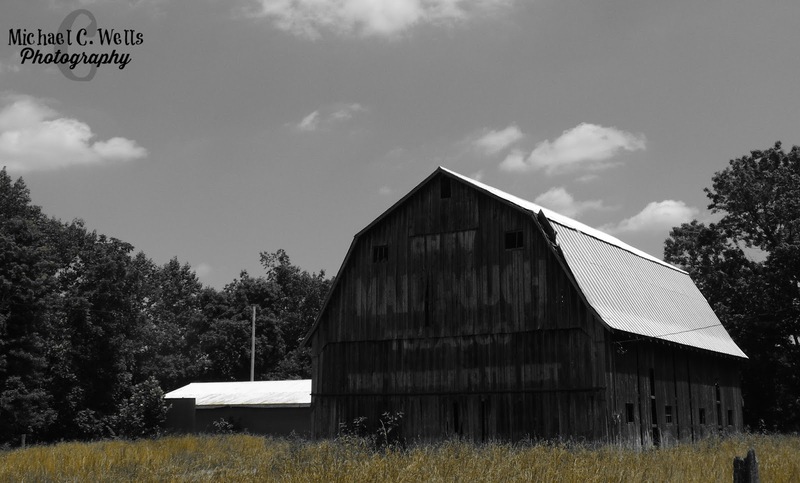 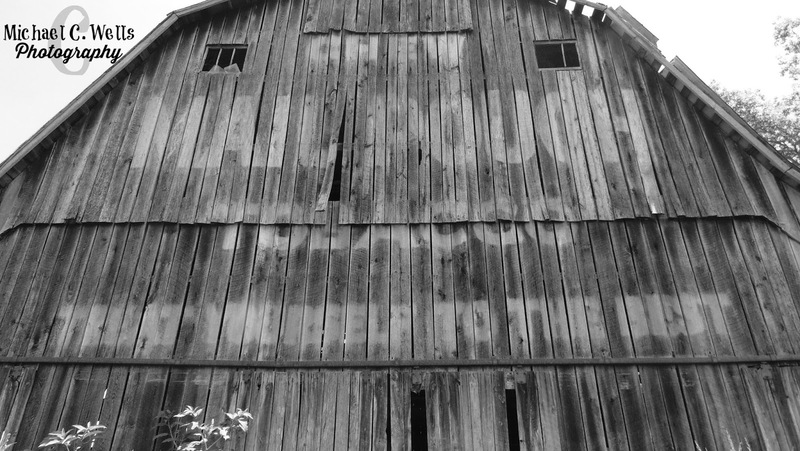 We were not able to gather any information in regards to the history of this barn. A small building has been built next to the barn, but it is clear that the barn is still being used. Whether that is for animals or simply a storage barn was not made clear to us. 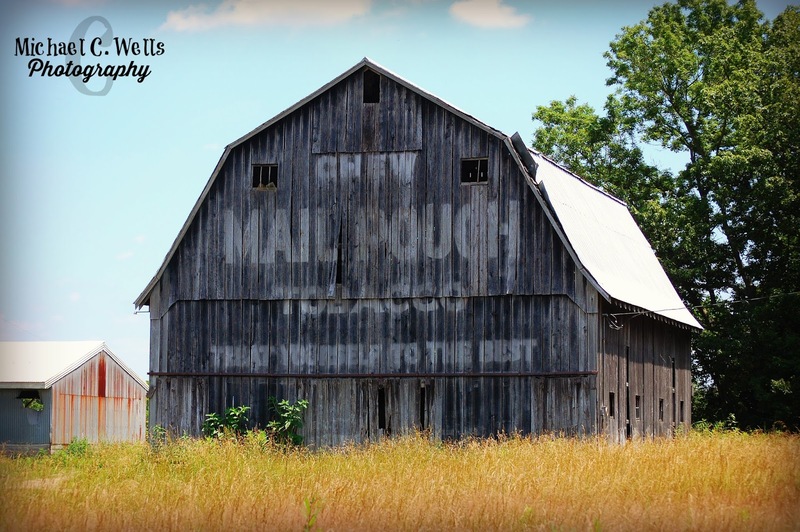 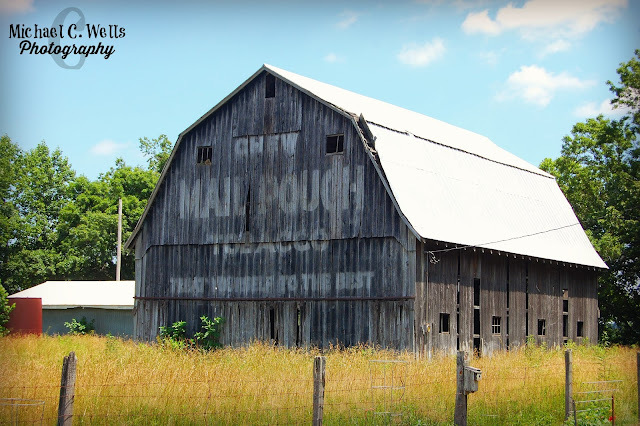 You can see that the Mail Pouch Tobacco advertisement on the barn has seen its fair share of sunlight, as it continues to fade. 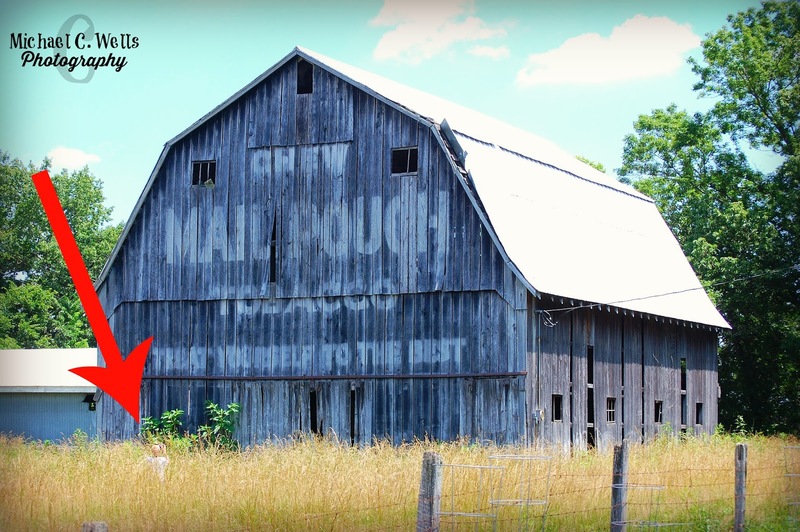 Videographer, Jonathan is in that tall grass to get a close-up.